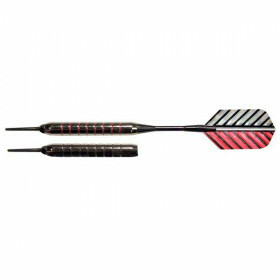 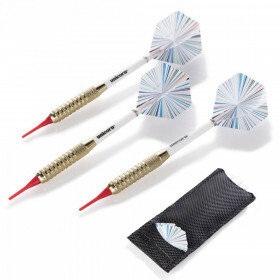 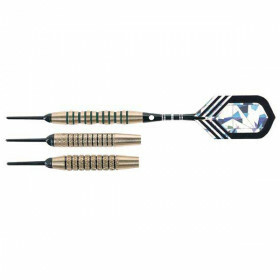 Gain a competitive edge with the Unicorn Soft 300 Dart Set from the world-wide leader in darting. 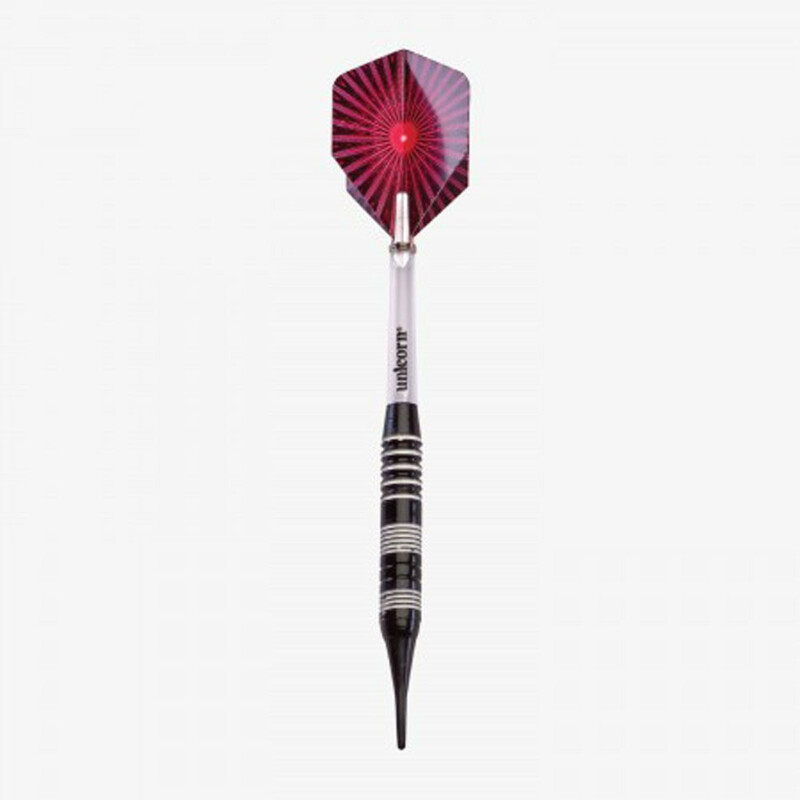 Experience the same high-quality dart equipment chosen by professionals in your own home. 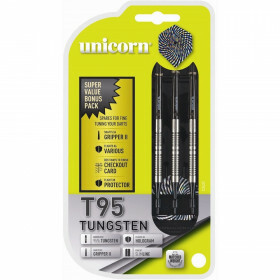 Unicorn, the world-leading darting brand, offers an entry-level dart set for recreational players. 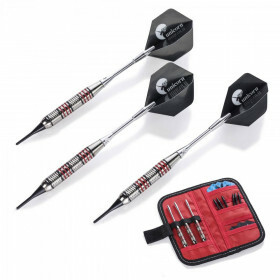 The Unicorn Soft 300 set includes (3) soft tip darts designed for electronic dartboards, (3) 18gm rubberized steel barrels for enhanced grip, (3) XL shafts and (3) gripper shafts to suit any throwing preference, and (6) polyester flights for true flight. 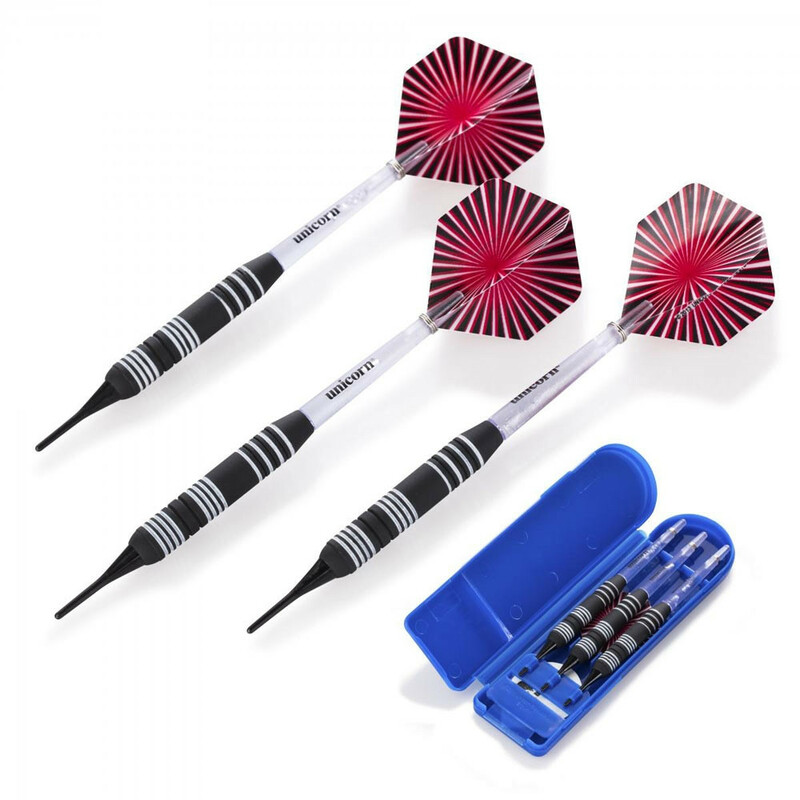 After playing, conveniently store the dart set in the Unicorn slimline hard darts case. 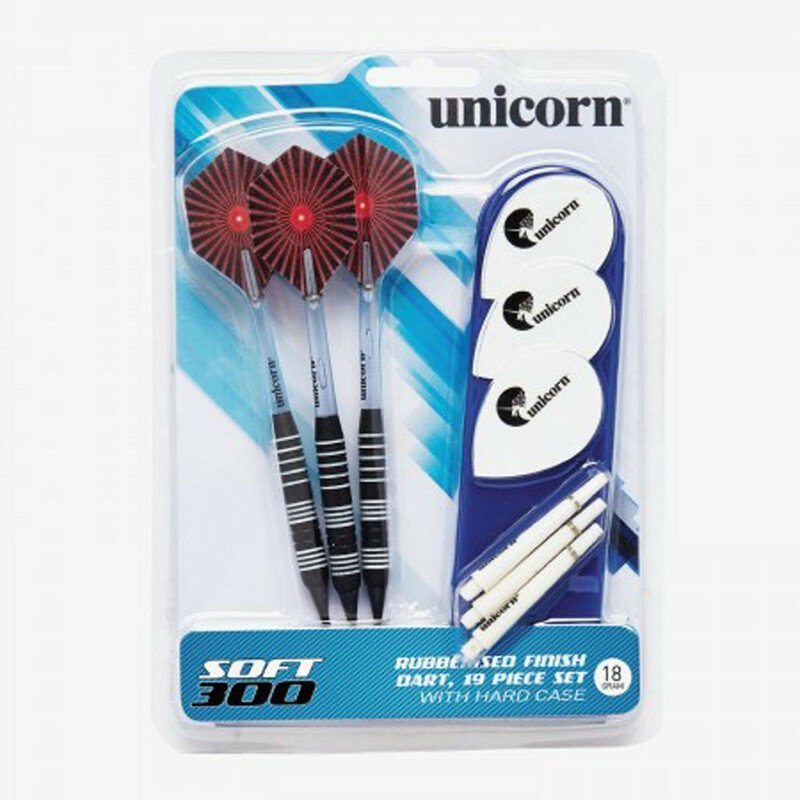 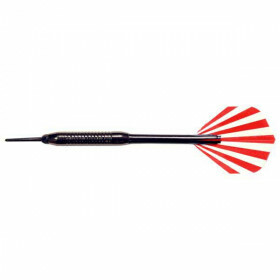 Improve your skill and refine your throw with the Unicorn Soft 300 Dart Set from the world-wide leader in darting.